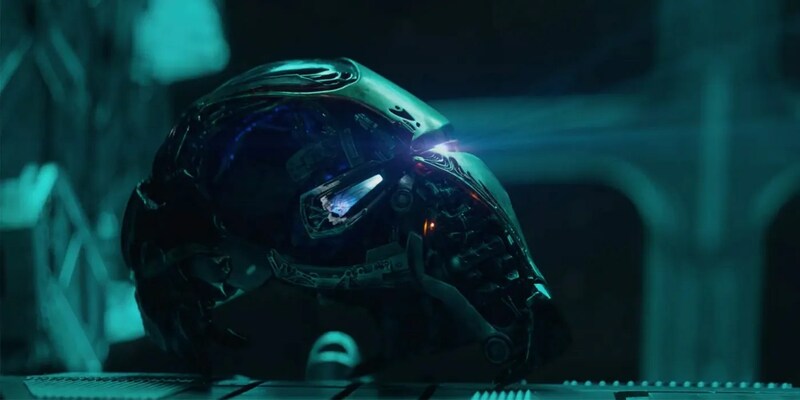 After over a decade’s worth of the Marvel Cinematic Universe, starting with 2008’s Iron Man, Marvel Studios have finally released a name and trailer for the last Avengers, wrapping up a chapter in movie history. The name of the game of Avengers: Endgame. But what does the trailer tell us? Not much, to say the least. However, the movie in inbound just weeks after Captain Marvel, with the release date marked for April 2019. Image of the trailer from Marvel Studios. Thanks for the new trailer and name of the upcoming film. I think it’s release date is in May 2019 in the U.S. Can’t wait to see it.